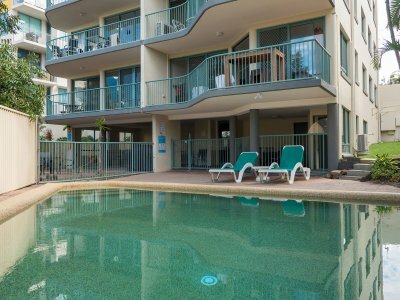 Hit the beach or simply kick back by the pool. 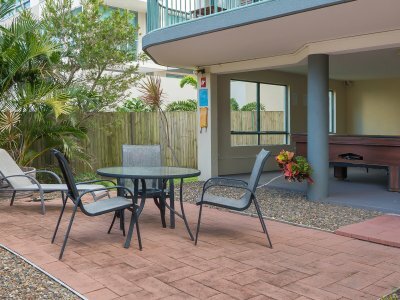 Our great value Bay Views and Harbourview holiday apartments have all you need for a fun and relaxing getaway. 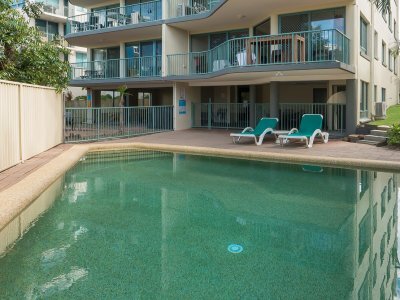 Start your day with a refreshing dip in our inviting outdoor swimming pool. 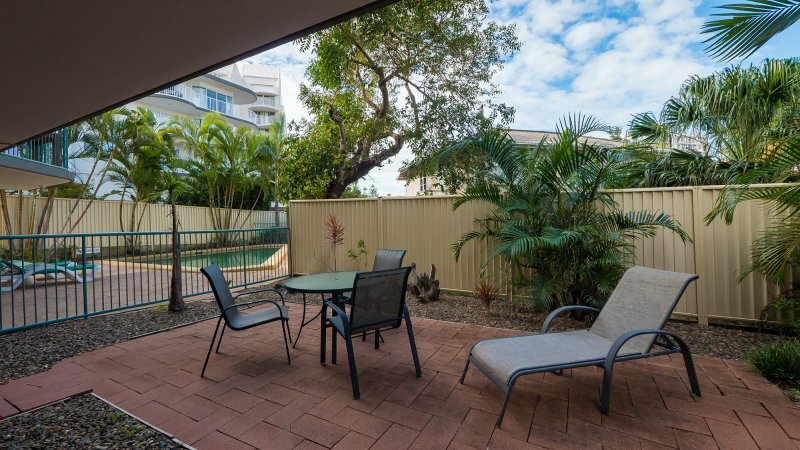 After a busy day exploring, grab a few cool beers and gather friends and family for a laidback barbecue dinner in our alfresco relaxation area. 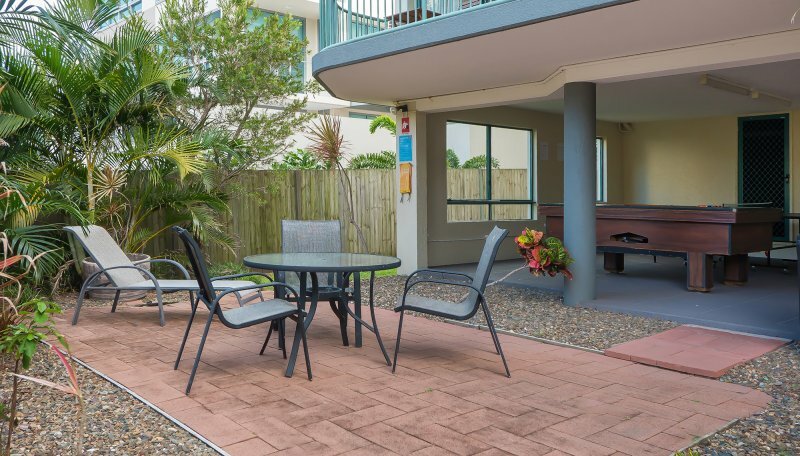 Stay connected throughout your break with WiFi NBN access available in every apartment. 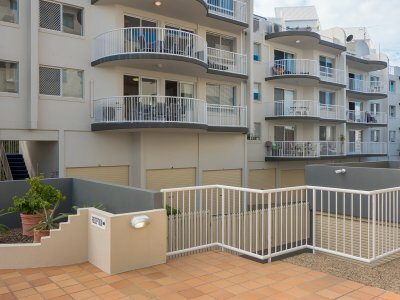 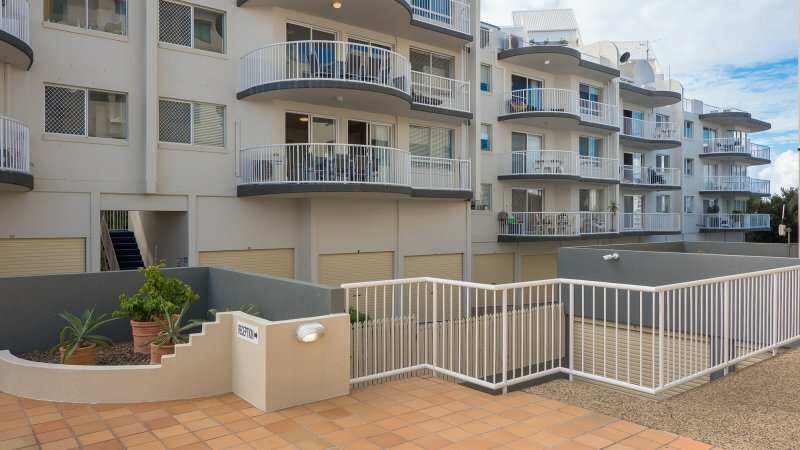 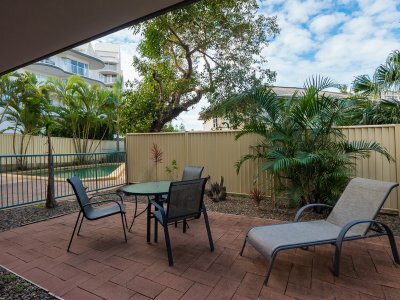 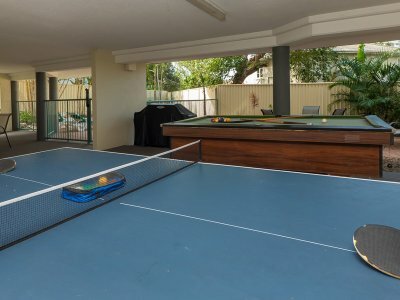 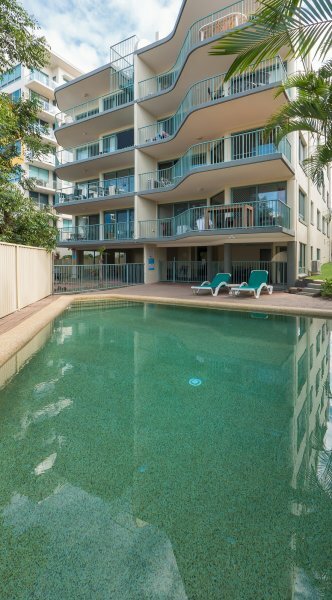 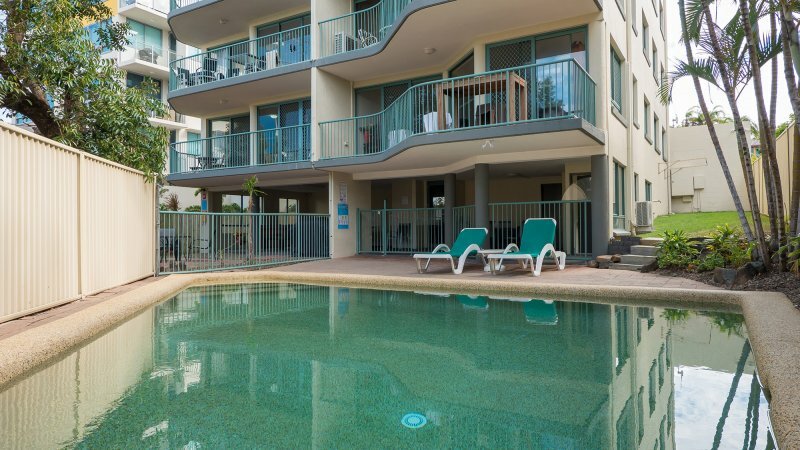 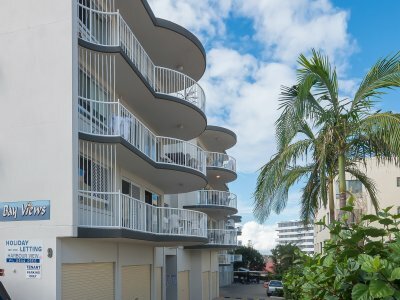 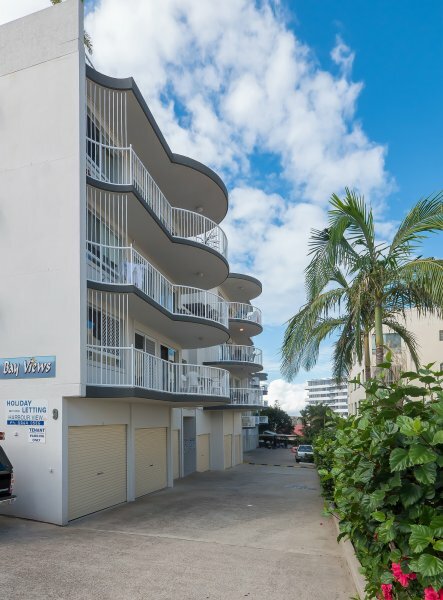 All apartments at our family friendly accommodation Mooloolaba feature their own garage and there is also limited street parking available.